Traditional Authority (T/A) Mulilima of Chikwawa District has emphasised the need for government agencies and other stakeholders to ensure equal distribution of development projects among communities. Chipeta (L) telling the meeting how projects are allocated. The chief said this on Wednesday during a District Coordinating Team (DCT) meeting in Chikwawa. Mulilima said it was sad to note that other areas in the district got more water development projects. 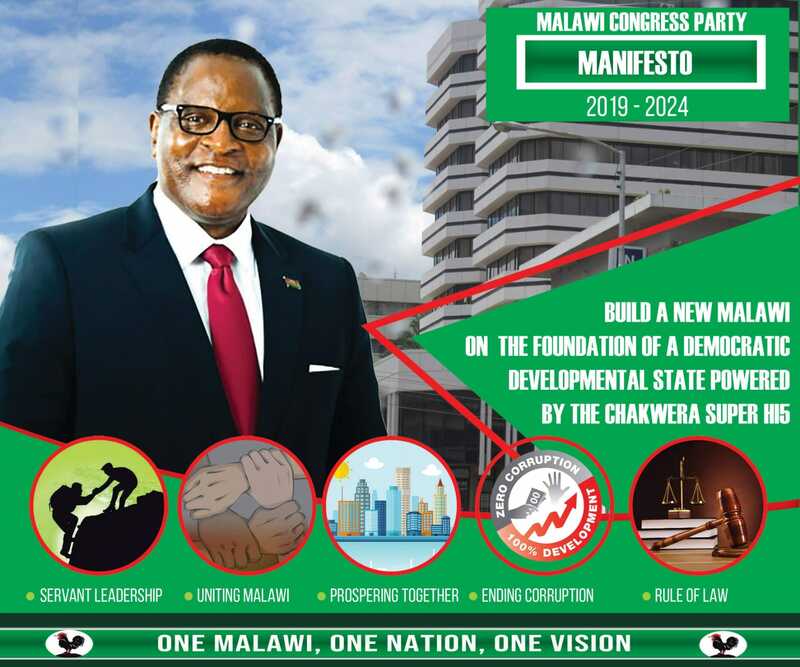 He said it was time government and other partners considered providing equal opportunities in accessing developmental projects to communities and not involve politics anywhere where development is meant to assist the people. Responding to the chief’s concern, water officer for the Southern Region in the Ministry of Agriculture, Irrigation and Water Development, Peter Chipeta, said government implements projects in communities based on well researched data. He said development issues in districts are handled by the district council’s development committees which look at communities’ needs. On his part, Chikwawa District Council director of planning and development Kelvin Harawa agreed with Chipeta, saying projects are not just implemented arbitrarily but systematically.